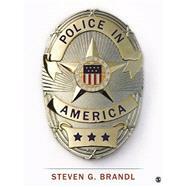 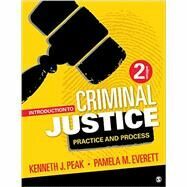 This book is a lucid and practical guide to understanding the core skills and issues involved in the criminal investigation process. 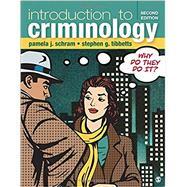 Guiding students through a mock criminal investigation, each chapter introduces a layer of the crime scene and an investigative activity to allow students to develop a true comprehension of how forensic and criminal investigation takes place. 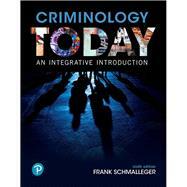 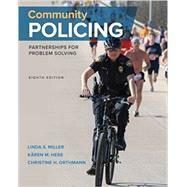 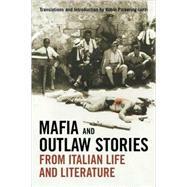 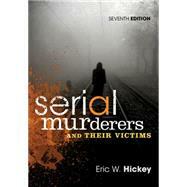 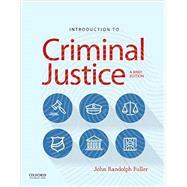 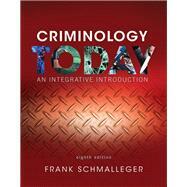 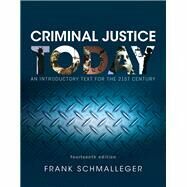 Drawing on multiple disciplines and perspectives, the book promotes a critical awareness and practical comprehension of the intersections between criminology, criminal investigation, and forensic science and uses active learning strategies to help students build their knowledge and ensure that the veracity of evidence and decision making is clear. 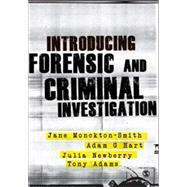 The book is organised around the three key strategic phases in a criminal investigation: - Instigation and Initial Response - The Investigation - Case Management Each strategic phase of the investigative process is discussed to ensure the processes and responsibilities are relayed in a logical and practical structure. 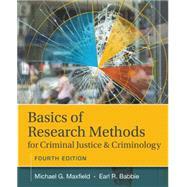 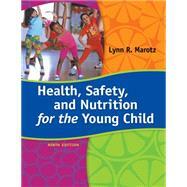 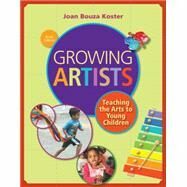 Alongside this practical approach, theoretical perspectives and academic research are laid bare for students. 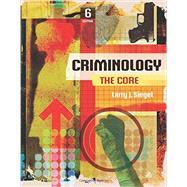 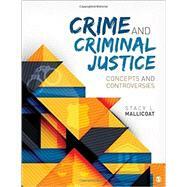 Targeted at undergraduate students studying forensic and criminal investigation, this book is the perfect balance of practical and theoretical learning for students in criminology, criminal justice, policing, forensic psychology and related courses.